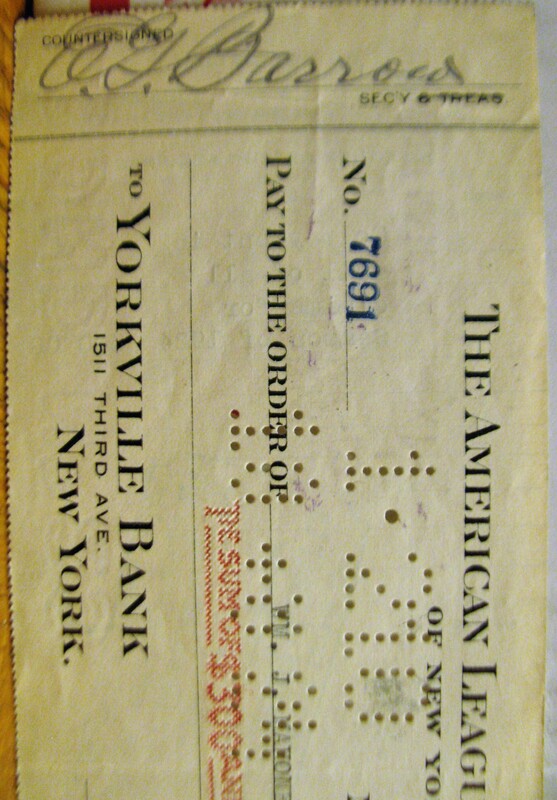 This amazing New York Yankees check is dated 1925 and is made out to the WM. J. Mahoney Jr. in the amount of $300. 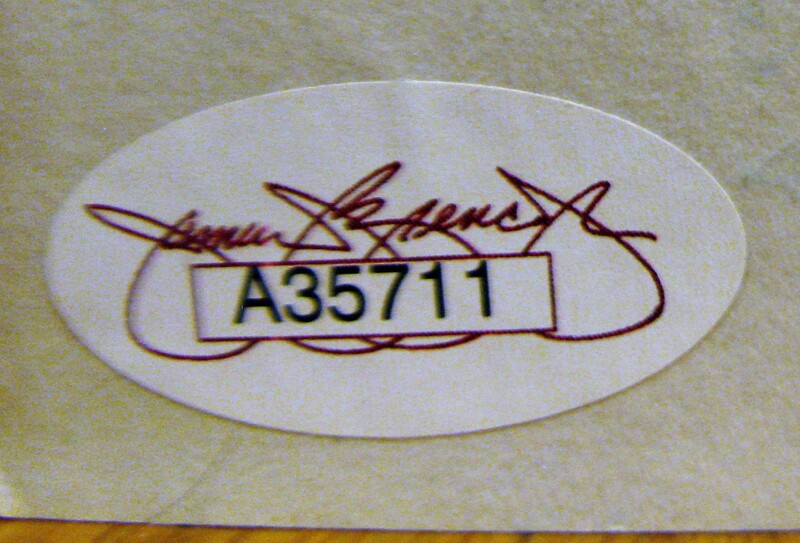 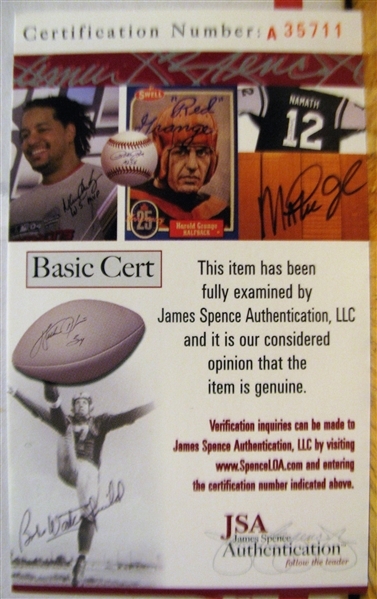 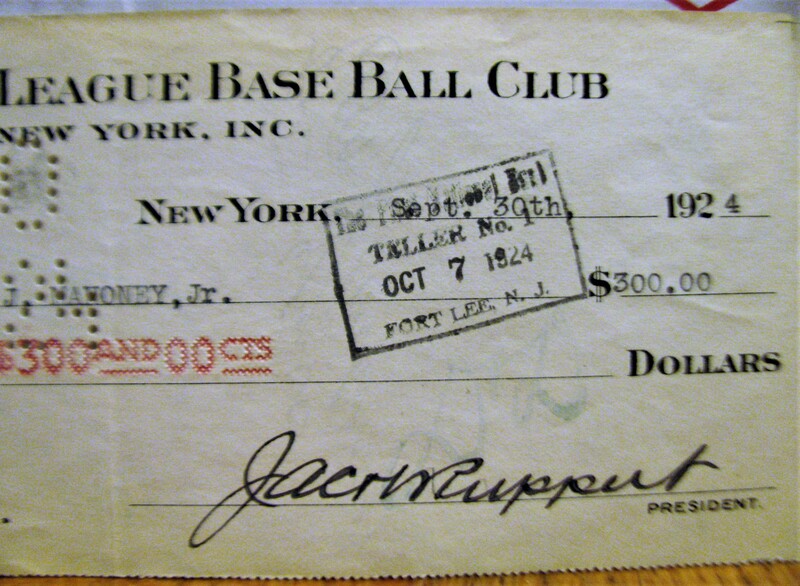 The front of the check is signed by Hall of Famers Ed Barrow and Jacob Ruppert and comes with a COA from JSA.